On this day in 1900, 36-year-old Louisa Josephine Jemima Masset (also called “Louise” in some accounts) was hung for the murder of her young son the previous year. 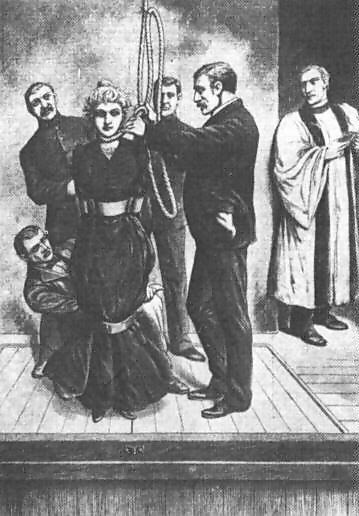 She was the first woman, indeed the first person, to be executed in London in the brand spanking new 1900s. The story of the murder and Louisa’s trial and death were recorded in detail in John J. Eddleston’s A Century of London Murders and Executions. Capital Punishment U.K. provides additional details, and the trial records can be seen here. 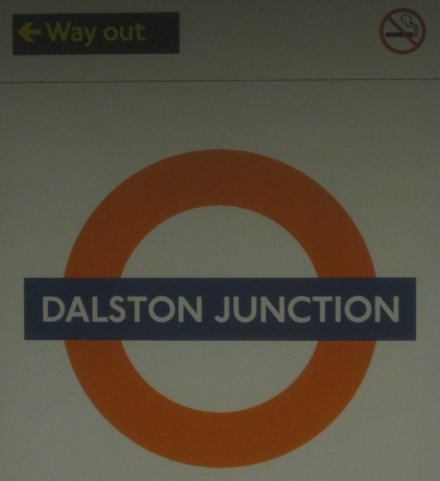 Our story begins a little after six on Friday, October 27, 1899, when a lady at the Dalston Junction train station in London found the body of a small boy shoved behind the door to the women’s lavatory. The child was naked, bloody and partially covered with a black shawl, and a bloodstained brick lay nearby. The post-mortem determined that the child had been beaten “with much violence” on the head and face, but the actual cause of death was suffocation. He probably died only about an hour or two before his body was found. There was no indication of his identity, so his description was published in the newspapers with hopes that someone would recognize him. Someone did: the following Monday, a children’s nurse named Helen Eliza Gentle came forward and identified the murdered boy as Manfred Louis Masset, age three and a half, who had been in her charge until the previous Friday. Manfred was illegitimate and had been in Helen Gentle’s care since shortly after birth. Louisa, his mother, doesn’t seem to have been the maternal type. She paid 37 shillings a month for his care and would visit him once every two weeks and take him to the park. The money supposedly came from Manfred’s father in France; Louisa herself earned a living as a day governess and gave piano lessons. The arrangement with Helen Gentle ended when Louisa told Helen that she was sending Manfred to France to be with his father. Helen handed the child over to her at 12:45 p.m. on October 27, only hours before his death. The day before giving him up, Helen Gentle took this picture of the tot to remember him by. When she was tracked down at her brother-in-law’s house, Louisa denied having harmed her son and stated she didn’t even know he was dead until she read about it in the newspaper. She admitted the story about taking Manfred to France a lie and said she only wanted to transfer him to another carer, as she thought Nurse Gentle wasn’t educating him properly. Louisa claimed she had met two women, one of them a schoolmistress, in the park a few weeks earlier. 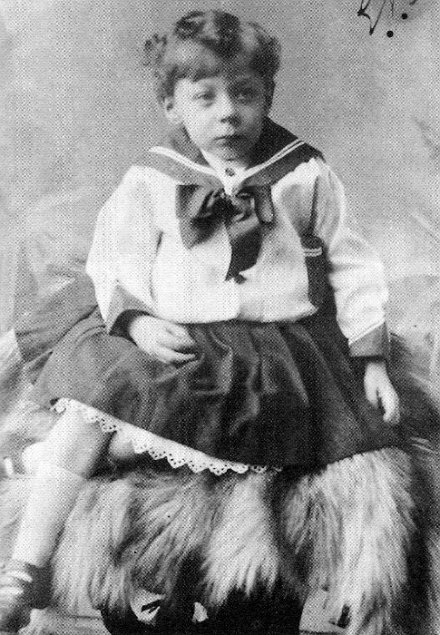 She arranged to enroll Manfred for the price of £18 per annum, and handed the little boy over on October 27. When pressed, however, Louisa couldn’t remember much about these women or their school. The police smelled a rat and took her into custody for murder. At Louisa’s trial in December, she stuck to her story about giving Manfred to a schoolmistress. She said she’d handed him over at the train station at 4:00 p.m., along with a £12 deposit towards his school tuition, then took the 4:07 train to Brighton. No one at the station saw the two women Louisa described. However, three witnesses at the train station remembered seeing Louisa and Manfred, who was crying, hanging about the station for over an hour on the afternoon of Manfred’s death: one of those same witnesses saw and spoke to Louisa at the station at 6:50 p.m., nearly two hours after Louisa claimed to have left, and said her little boy wasn’t with her anymore. The icing on the cake was when the brick used to batter Manfred was shown to be same kind as those in Louisa’s garden. Louisa’s story was partially true; she did go to Brighton that day, hours later than she said, and Manfred’s clothes turned up in the waiting room of the train station there. Eudor Lucas, Louisa’s next-door neighbor, said they had spent the weekend together in Brighton, sleeping in the same bed, and he had “had connection” with her. The jury must have been outraged by their blatantly immoral behavior, and in any case the evidence against Louisa was overwhelming. The jury got the case on December 18 and took thirty minutes to convict her. She was hung just three weeks later.